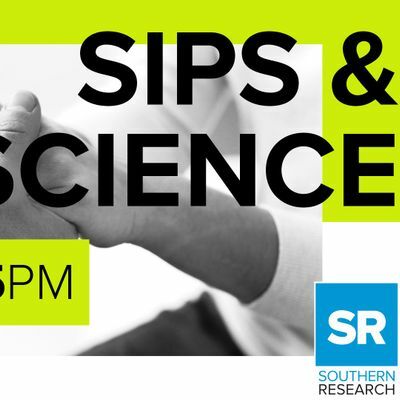 Southern Research invites you to Sips & Science—an engaging evening event fusing fellowship and fun with the most fascinating scientific topics of our time. Come grow with us! Enjoy complimentary beer and wine while you mingle with Michael Koratich, Associate Director and Head of Oncology at Southern Research. 6PM: "Slash, Burn, & Poison: A history of cancer therapy. Plus a more promising Present & Future"
It is fitting that we reference patients as battling or fighting cancer since treatments resemble tactics used in war. But, this is a new age and the future looks much brighter. Come learn more about the history of cancer treatment and what great promise the future holds. Parking is available at 9th Avenue South (see the map below). Once the parking lots are filled, the Five Points South Deck parking garage is available for overflow parking for a $3 fee. It is located at 2012 Magnolia Avenue Birmingham, AL 35203. Have questions about Sips & Science? Contact Dr. Kathryn Lanier at U1RFTSB8IHNvdXRoZXJucmVzZWFyY2ggISBvcmc=. Thank you to our Sips & Science sponsor, The Pharmaceutical Research and Manufacturers of America! 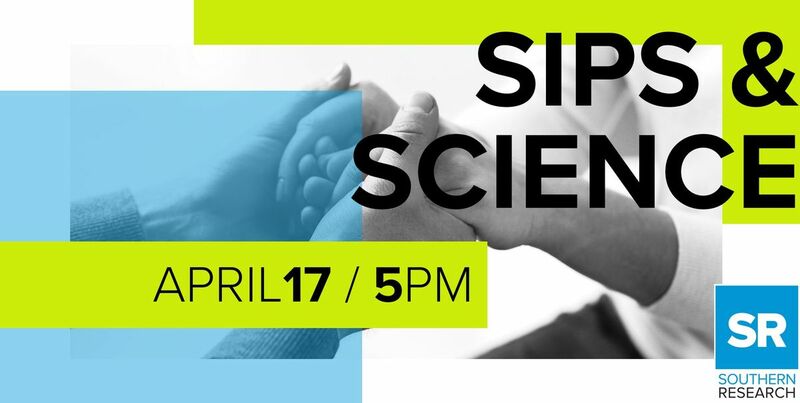 Interested in sponsoring one of our Sips & Science events? Contact Brynne MacCann at Ym1hY2Nhbm4gfCBzb3V0aGVybnJlc2VhcmNoICEgb3Jn.